Support or improve your business with advisory services from a consultant with first-hand experience overseeing the daily operations of a trucking business. From risk analysis to driver recruitment and retention, we can add a qualified resource to your team without the burden of hiring a full-time employee. Running a business requires a lot of work (trust us – we know!). Add the complexities of the transportation industry to the everyday rigors of your business, and any business owner has a lot to handle. With so many different ‘hats’ to wear, some aspects of your business can easily not get the attention they deserve. Having been in that position before, our team understands where you’re at, what your needs are and can help you streamline your operations. After an initial phone consultation, a meeting to review documents and conduct a site visit of your operations, will be done. This can also help identify risk management situations. After an overall analysis, an improvement plan will be presented outlining methods to assist with streamlining your operations and reducing dangerous situations, thereby resulting in time and money saved for your company. Ongoing advisory services are also available if need be. Our economy depends on commercial drivers to transport and deliver goods of all kinds every day. And if our economy is that dependent on drivers, obviously your business is too. Drivers are important assets – and good drivers are even more valuable. Add to that the shortage of drivers in the industry, and hiring or retaining quality drivers becomes even more important. 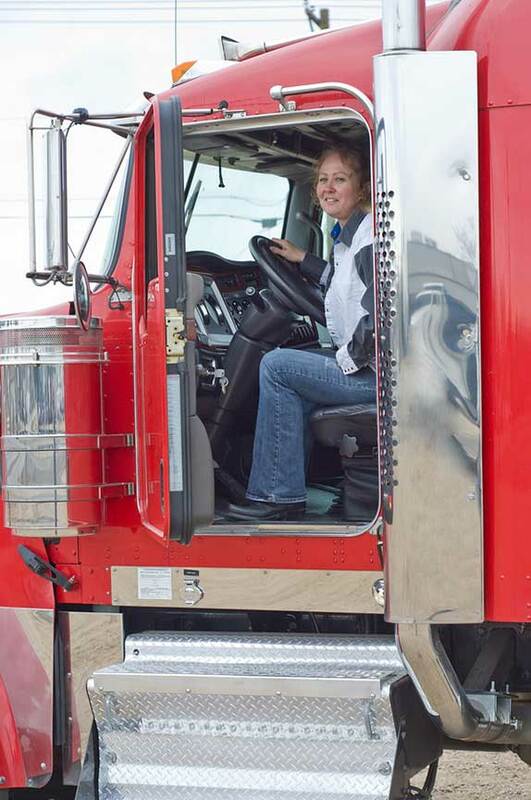 If you are looking to hire a new driver, NECSC can help you with that process, including application review, interviews, Federal guidelines information (i.e. : pre-employment drug testing, driver qualification file, MVR’s, etc. ), road tests, and even giving your new employee a good start with our New Hire Safety Training Overview session. Once you’ve hired a good driver, you will want to keep them. High turnover can not only be time-consuming, but be a big expense. Therefore, creating and implementing a driver retention program, or improving an existing one, is a cost-effective idea. NECSC will work with you, and through analysis, help you create incentives and compensation programs that will make your drivers want to stay. You can even enroll your employees in our Driver Safety Training program to further enhance their knowledge and assist them with developing safe routines and habits, giving them a long career with your company. Employee Handbooks can be a very valuable tool for any business. It gives a new employee an outline of what your company has to offer and communicates your expectations during their time working for you. Current employees can utilize the handbook as a resource when questions arise. In situations of discipline, it can help a company reinforce what their guidelines are and supports any discipline that must be dealt with. Sit down and talk with us at NECSC and see how we can help you with the creation of your new Employee Handbook or with updating your current one. Contact us for more information on any of our business advisory services. © 2019 North East Commercial Safety Consulting. All rights reserved.